This V-neck top features a chest pocket with pen slot and contrasting trim on the back neckline. The set-in sleeves combine perfectly with our tailored fit to provide the ideal top for men and women. 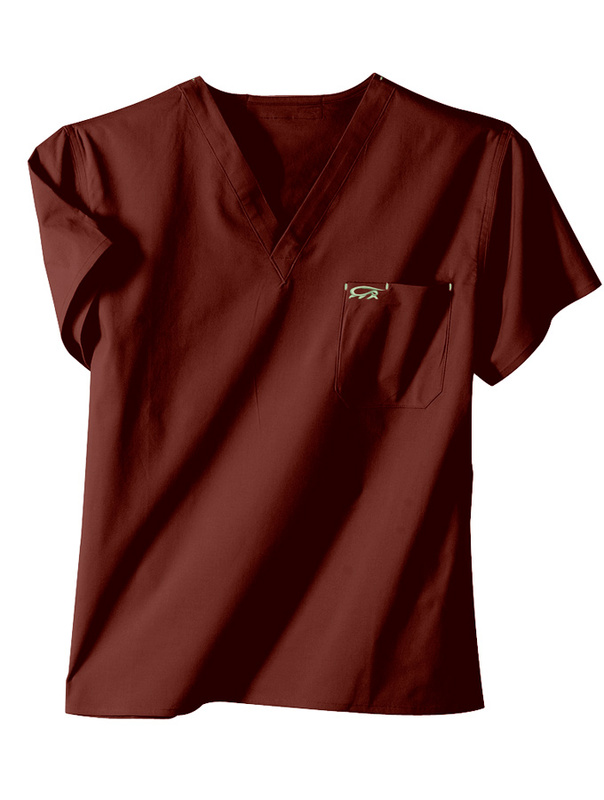 Often called one of our Doctor Tops, this single pocket top is perfect for any active medical professional who doesn’t necessarily need a plethora of pockets.